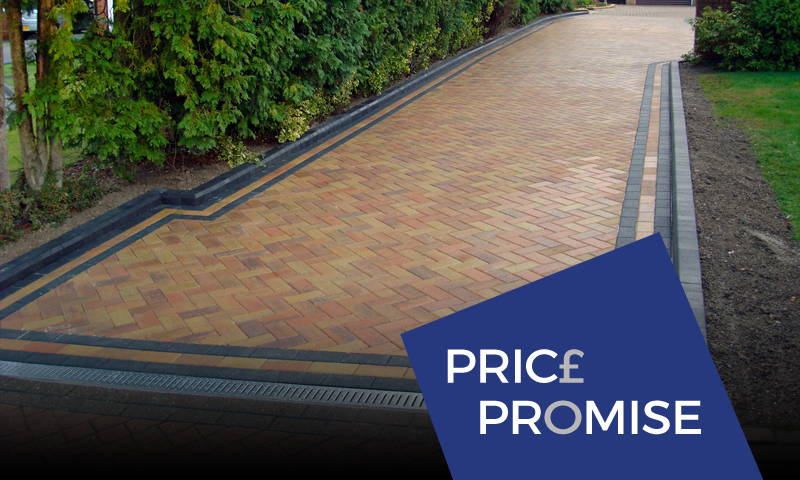 Pave Right UK is an experienced provider of block paving, tarmac, and brickwork services in London and the South East. We also specialise in installing new roofs and UPVC Roofline Products for both commercial and residential properties. Our team of skilled tradesmen will ensure that your new roof is correctly installed and looks fantastic. All work is performed by professionals with years of experience in the industry — they don’t cut corners and complete all installations to the highest of standards. If you are interested in learning more about our new roof installations and UPVC Roofline Products, contact us today on Freephone: 0800 696 5142 or London: 0208 485 7479. You can also read on to learn more about the services we provide. • How hostile the local environment is (roofs exposed to salt air or a harsh climate will need to be replaced sooner). Often, a tile roof may still have viable tiles, but the asphalt-based roofing layer beneath the tiles may be degraded. This is because the battens and fasteners that keep the tiles in place usually have a 40 year lifespan, meaning the roof will need to be replaced before any tiles begin to fail. A dated roofline is unsightly and is not doing the overall look of your home any favours. 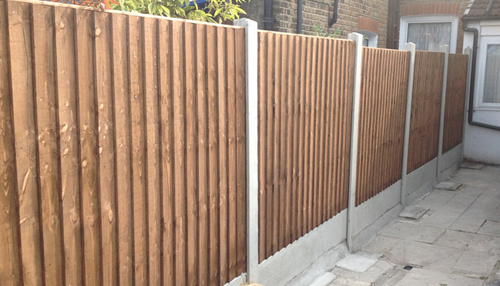 It can also hinder the effectiveness of weatherproofing and drainage. Opting for a brand new roofline can save you lots of time and hassle – you won’t have to regularly paint your soffits and fascias, or remove that collection of leaves from the gutter. uPVC Fascias, Soffits and Guttering will keep your building safe from the harsh weather in the UK, preventing rot and water ingress into your home or business. uPVC is short for Unplasticised Polyvinyl Chloride — it’s water resistant and is a fire resistant material that is lightweight and durable. It will not rot, warp or rust, even when exposed to the harshest weather in the UK. uPVC is also a very safe material that does not contain phthalates or BPA. It can safely be used to transport water, which makes it an excellent choice for gutters and other roof components. 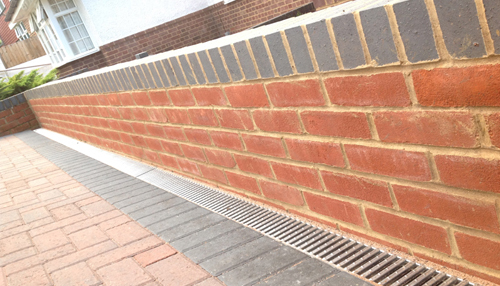 We often install UPVC Fascias, Soffits and Guttering on properties in Kent and the South East. Our team has installed UPVC roofing products on many types of buildings including terraced houses, semi and detached properties, apartments, and commercial buildings. 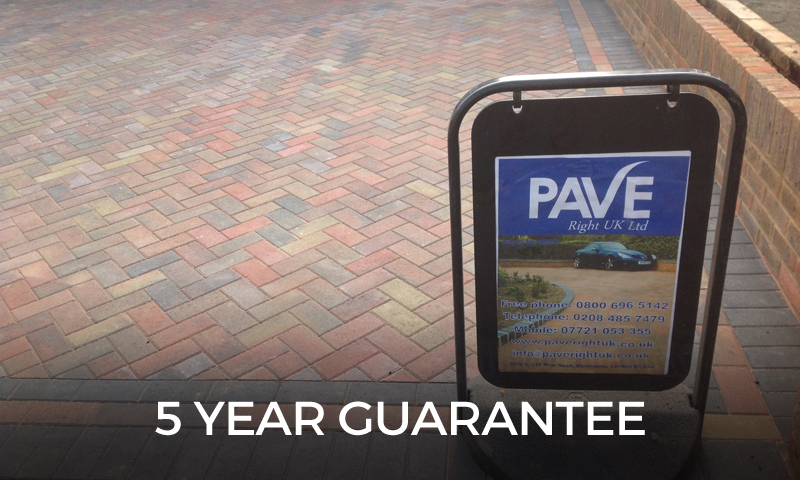 Why choose Pave Right UK for your new roof installation? We have the right combination of skills, training, and experience to make roof installations a breeze. You will be impressed by how efficiently we install your new roof. We only use the highest quality products for all roof installations, ensuring you have an end product that will last for decades. Our company is extremely competitive when it comes to the cost of our roof installations. 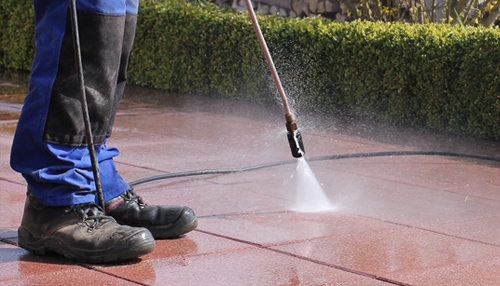 Our team works in accordance with the latest occupational health and safety guidelines. They are also fully insured. We are proud of our workmanship and happy to provide extended warranties. 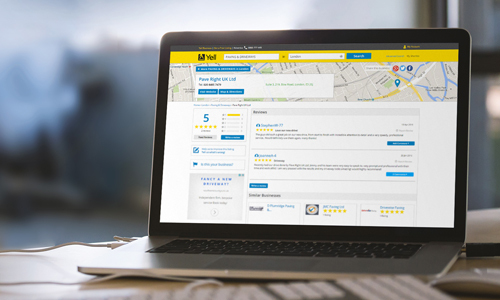 If you are interested in learning more about our new roof installations and UPVC Roofline Products, contact us today on Freephone: 0800 696 5142 or London: 0208 485 7479. New Roof Installations, UPVC Roofline Proiducts, Guttering & Downpipes and much more.